Hey, gang. This guest post comes to us via Merchant Cash USA. 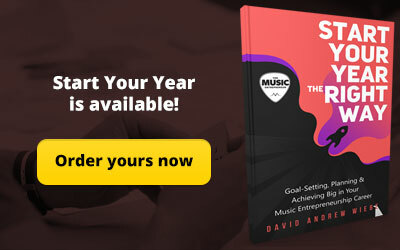 It is definitely important for musicians to be thinking about creating multiple streams of income, and this article suggests several ways in which you can make this happen. By the way, if there’s something you’d like to share with our audience, please consider submitting a guest post. We don’t accept low quality articles, so you better show us that you’ve got what it takes! 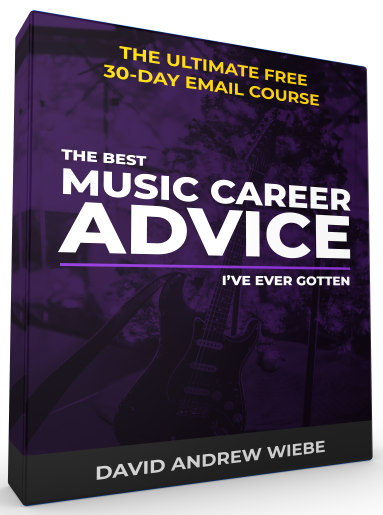 With that out of the way, let’s take a look at how you can make extra money as a musician. 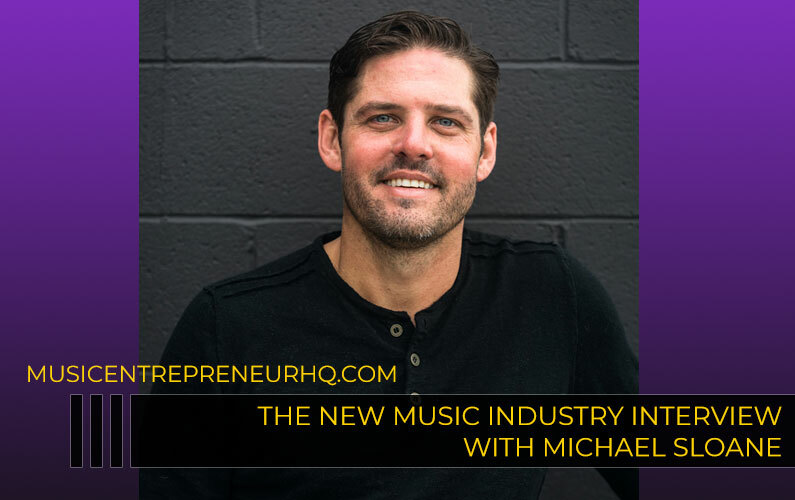 Music is a wonderful form of artistic expression, but if you want to make money with it, you have your work cut out for you. 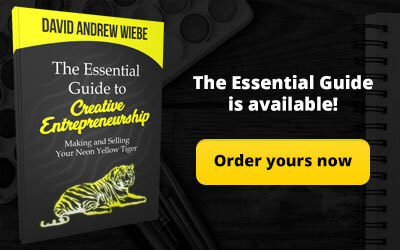 With record sales in decline, you will need to approach your sources of potential revenue streams with an open mind. 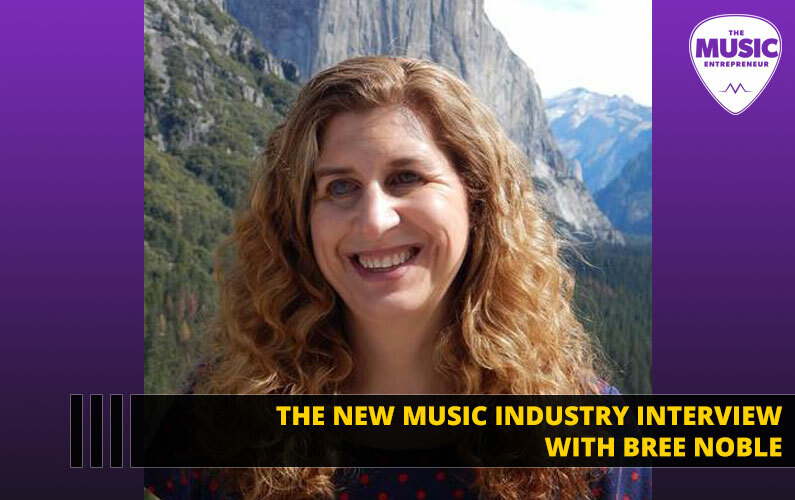 The more you can diversify your income, the more lucrative your musical endeavors will be. 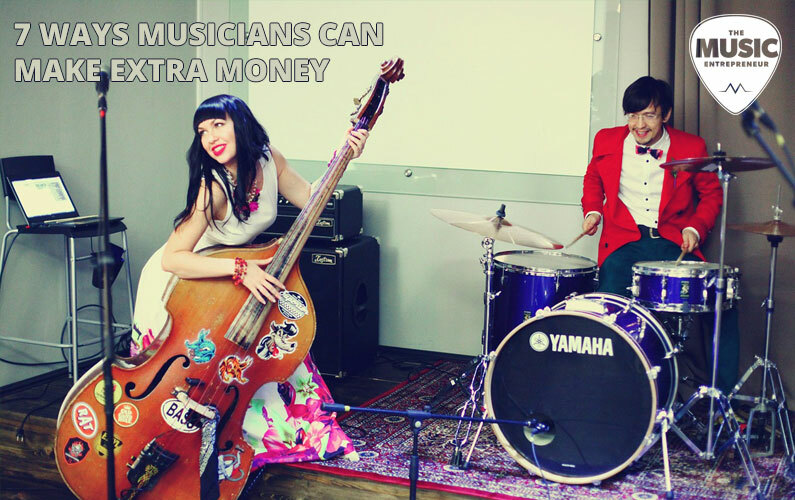 Here are seven ways musicians can make extra money. Depending on the amount of time you have available and your work schedule, you could teach music to others. Whether a particular instrument, theory or a combination, you can inspire budding musicians while putting some extra cash in your bank account. Likewise, you can sell your composition skills. Many artists work for the recording industry in this way. 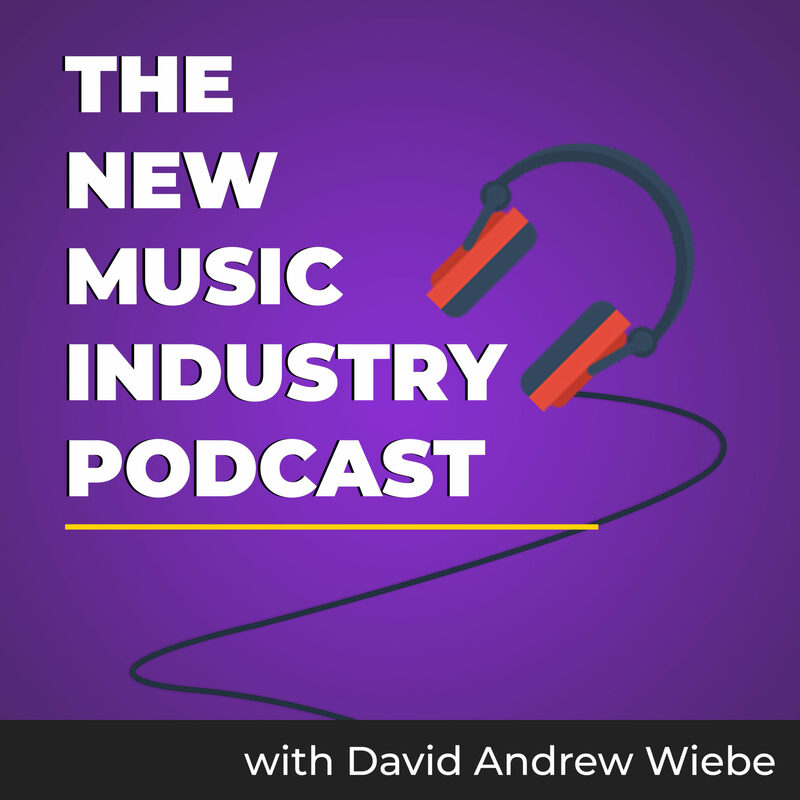 You might land a full-time job with a major production company where you create songs for their most popular superstars to perform. You can also find similar work in the film and television industries. Although you may prefer to be performing onstage yourself, writing for others can be quite lucrative. While being a starving artist is often romanticized in the media, there is nothing glorious about eating generic macaroni and cheese in the name of art! Studios often hire artists for session work. Solo artists need people in the studio to play various instruments on their recordings, and backup vocalists are also in demand. You may even have the opportunity to become a member of an artist’s backing band once the album is cut and the tour starts. Even if you do not, it is a great way to network in the industry. 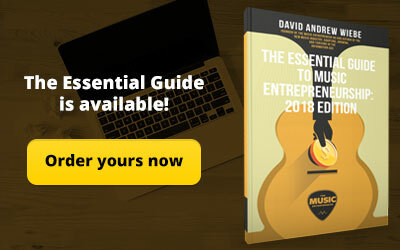 Most musicians enjoy performing live, and it can be a fantastic way to make money. However, you need to think bigger regarding income streams related to live performance. When possible, retain control over ticket sales through your site, eliminating the commission charged by ticket agencies. This doesn’t mean that this is the only type of gig you should pursue though. House concerts are an exciting way to grow your fan base. Usually, these are done on a donation basis and you will need to encourage fans to consider scheduling one. Most people love to hear live music at a family reunion, picnic or anniversary. This is an opportunity to add to the festivities and hopefully make new fans in the process. Similarly, private concerts for corporate celebrations and weddings can add to your income streams. You might tour the college circuit, jam out at fairs and festivals, or put together a set list of popular cover songs. You can even live stream shows via the internet! No matter where you are performing, you can use the event to make additional money through merch sales. 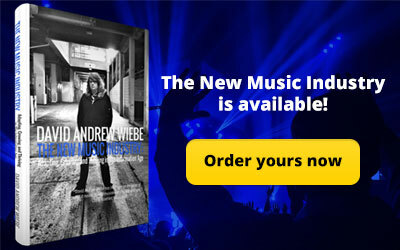 CD sales will give new fans an opportunity to remember you long after the show is over. With the surging interest in vinyl, investing in a printing of your most popular or newest works could be worthwhile. You should also sell merch at your concerts and on your website. When people show off their purchase, your brand image grows. By providing the right products, you should see a good return on your investment over time. 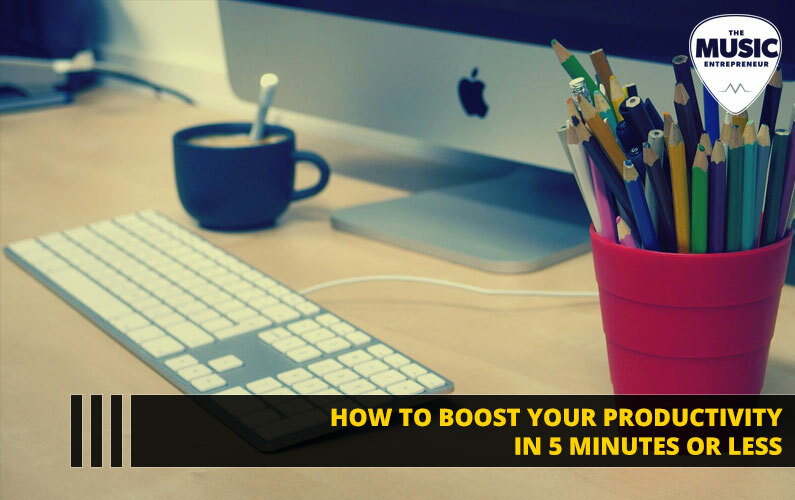 Come up with a few ideas that are within your budget and then, set up a poll on your website asking fans which are most interesting to them. You can see what similar bands have for sale and consider avoiding the types of items with high markdowns that indicate poor sales. Sign some of the CDs, posters and other items you have for sale to boost interest and value. Stickers and phone cases are inexpensive and wearables are very popular. Hats, shirts and buttons are common concert wares. You do not have to choose between your art and living comfortably. 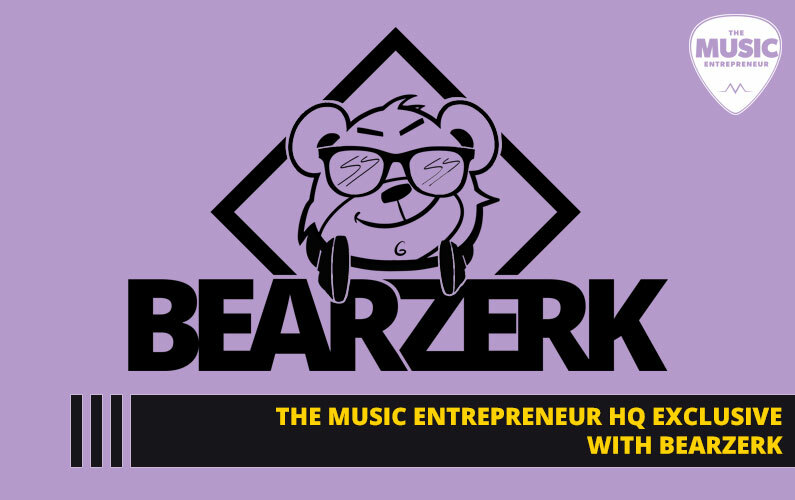 By using multiple revenue streams, you can develop an income that allows you to enjoy your musical endeavors and maintain a desirable quality of life. Merchant Cash USA was founded in 2015 to help businesses grow by obtaining the cash flow they need. The organization’s mission is to offer small to medium size business owners cash advances without the hassle of big bank requirements. Visit MerchCash.com to find out more.